Located in The Netherlands, Sappi's Maastricht Mill uses certified, renewable raw materials to produce high-quality products that are completely recyclable. Maastricht Mill is a paper producer that deploys a high-quality production process and continues innovation to create a leading product in terms of quality. In this, sustainability and respect for people and the environment are paramount. We use certified, renewable raw materials and our products are completely recyclable. Maastricht Mill, situated on the river Meuse, boasts the PM6 one of the world’s biggest machines for poly-coated board. On that machine we produce graphic board and folding box board (FBB) for both the graphic and the packaging industry. Our graphic products stand out because of their excellent surface and printability. We supply a range of products, varying from matt to glossy. Our folding box boards are distinguished by their very high bulk in combination with a silky surface with high gloss and brightness. Maastricht Mill produces graphic board and packaging board varying in grammage from 200 to 400g/m2. We supply this paper to the market in rolls of various diameters and as sheets in a variety of formats. Our papers can be supplied coated on one side or on both sides. The Mill’s capacity is 280,000 tonnes per year of coated woodfree paper. The papers from Maastricht Mill meet the highest standards of quality, and contribute to an efficient printing process. Our graphic papers are highly suitable for magazines, brochures and catalogues. Our folding box board is particularly suitable for the manufacture of high-quality packaging for which printability and processability are important. Because of its ideal location on the river Meuse, the bulk of most raw materials is delivered by ship. Due to its central location in Europe, Sappi Maastricht Mill can deliver its products quickly and efficiently throughout Western Europe. Within the walls of our company you will find a production process of high technological quality, high-tech applications and continuous innovation. With those elements we create a beautiful product every day anew. Our employees are given space to learn and to grow in their profession, because we believe that an organisation depends entirely on the people it employs. That’s why we highly value the growth and development of our employees, for whom we set targets, offer coaching and give feedback. We support our employees with education and training and find it important that they be recognised and appreciated. 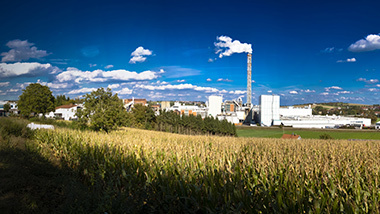 Within the municipality of Maastricht, Sappi is one of the biggest manufacturing companies. 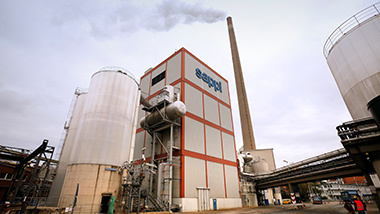 Respectful of its surroundings, Sappi Maastricht Mill does everything to minimise the impact on the environment and neighbourhood, and to maximise its efforts to make its operations more sustainable. For example, we supply residual heat from our mill to several building complexes in the city of Maastricht, to be used as a source of energy for heating and cooling. We have our own wastewater treatment plant, which not only treats our own wastewater but also that of a number of neighbouring companies. 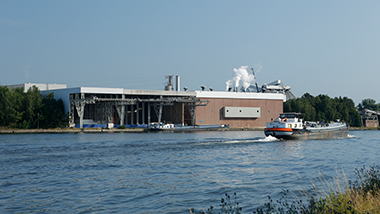 Sappi Maastricht Mill has its own cogeneration facility and a large part of our raw materials is delivered by ship. Also visit the sites of PaperChainManagement, the Koninklijke vereniging van Nederlandse papier- en kartonfabrieken, the Kenniscentrum papier en karton, papierenkarton.nl and the unique meeting location The Treehouse in the Belgium province Limburg. Get to know some of our highly-engaged employees at the Maastricht Mill. Mit mehr als 300 Jahren Erfahrung in der Papierherstellung ist das Werk Alfeld der Experte bei der Herstellung von Sappi’s einzigartigen Spezialpapieren und Verpackungen. Die Ehinger Papierfabrik verwendet neueste Technologien, um einen exzellenten Produktionsprozess und eine überragende Produktqualität zu garantieren. Mit mehr als 400 Jahren Erfahrung in der Papierherstellung, entwickelt und produziert das Werk Gratkorn mit den neuesten Technologien hochwertiges Papier. With over 500 enthusiastic paper experts on hand, Kirkniemi Mill produces over 750,000 tonnes of superior-quality magazine paper every year. Lanaken Mill produces a variety of pulp and high-quality wood-containing and woodfree coated papers. 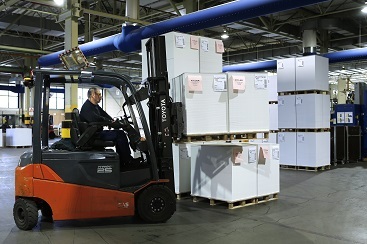 Stockstadt Mill produziert jährlich bis zu 450.000 t Feinpapier. Dieses wird hauptsächlich für hochwertige Kalender, Bild- und Kunstbände eingesetzt. 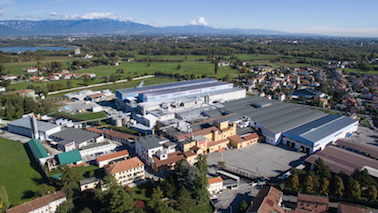 Carmignano Mill is a non-integrated paper mill with two paper machines. 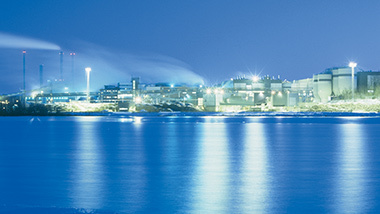 The plant produces up to 100 000 tons of speciality papers and employs 230 people. 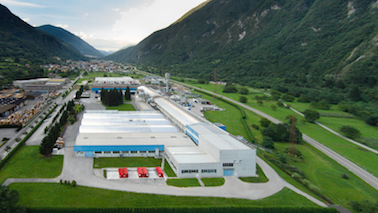 Condino Mill is a non-integrated paper mill, with one paper machine. 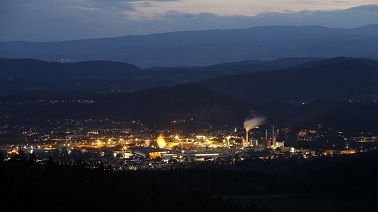 The mill employs 130 employees and produces up to 60 000 tons of speciality and packaging paper per year.